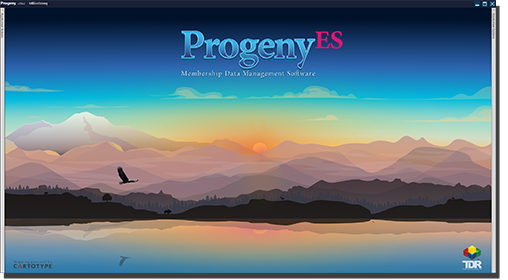 Redesigned: ProgenyES has been rebuilt from the ground up, request a demo today! Discover new ways to produce your Family Tree. Provide members with a complete Custom Family Tree. Copyright © 1998 - 2019 Tribal Data Resources, Inc.